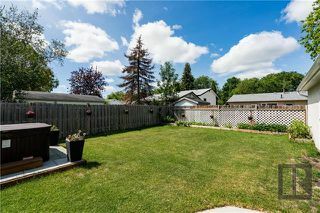 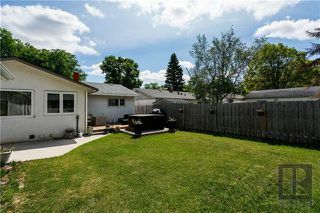 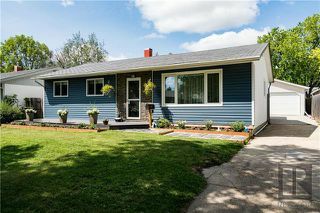 Showings start Tue July 24 offers Thur July 26 @ 8:30PM. 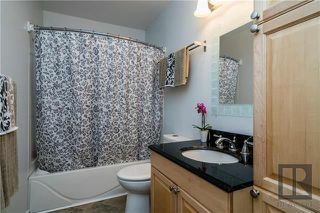 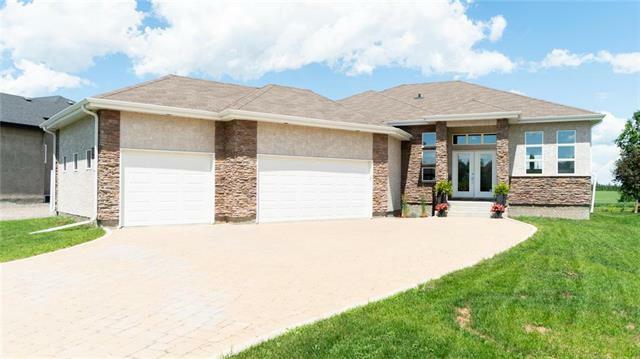 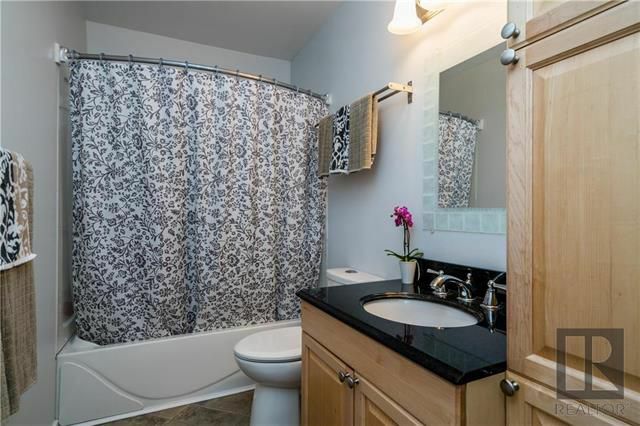 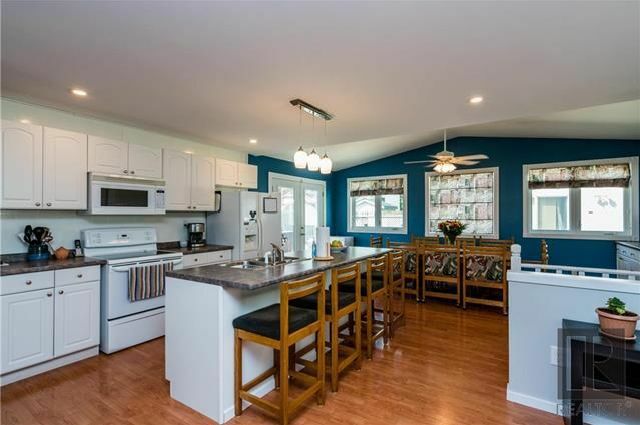 If you’re looking for an open concept floor plan look no further. 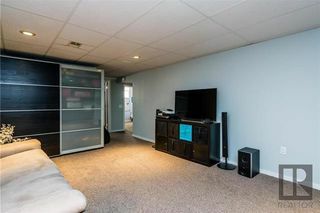 This 1245 sq.ft. home has 4 bedrooms and 2 full bathrooms. 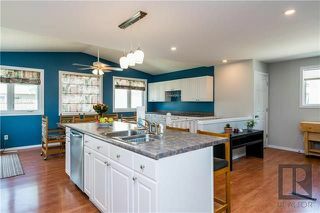 The kitchen has a huge island with double sink & room for 4 bar stools, fridge, stove, dishwasher & built-in microwave incl. 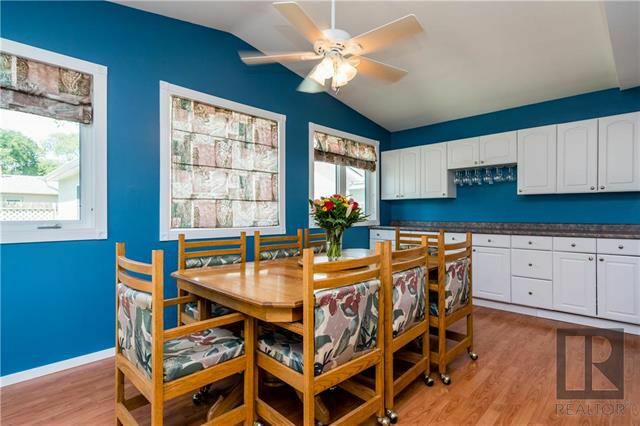 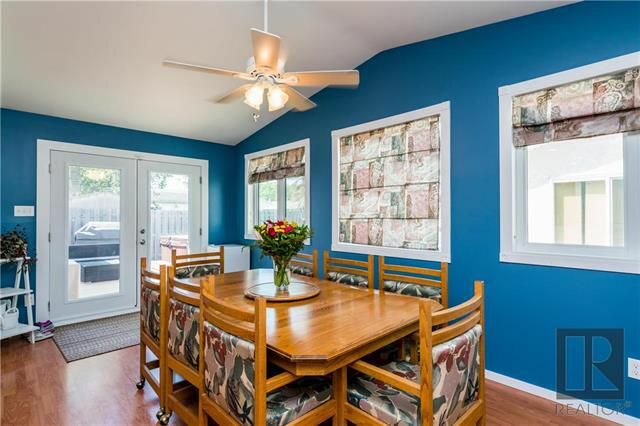 Beautiful sunny dining room w/vaulted ceiling, large bank of windows & full wall of cabinets / storage space that match kitchen. 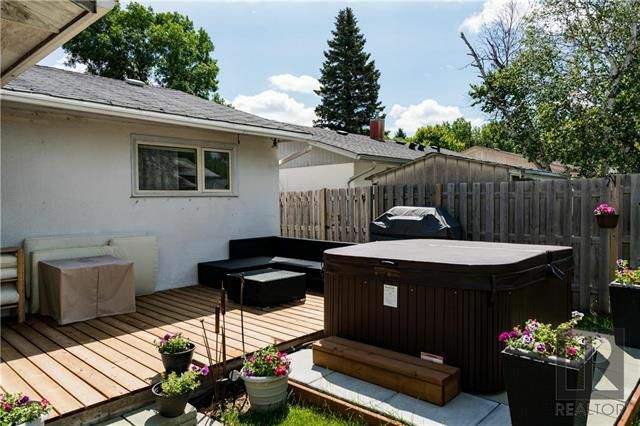 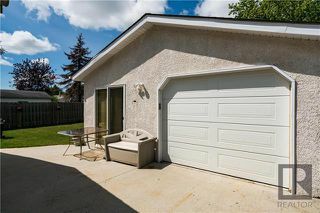 Patio doors off dining room lead to a great back yard deck & hot tub. 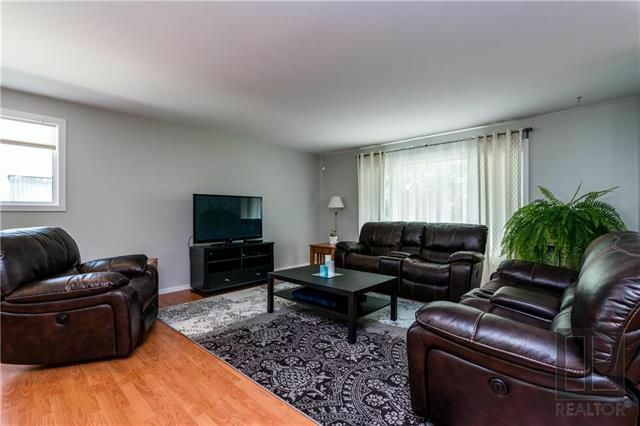 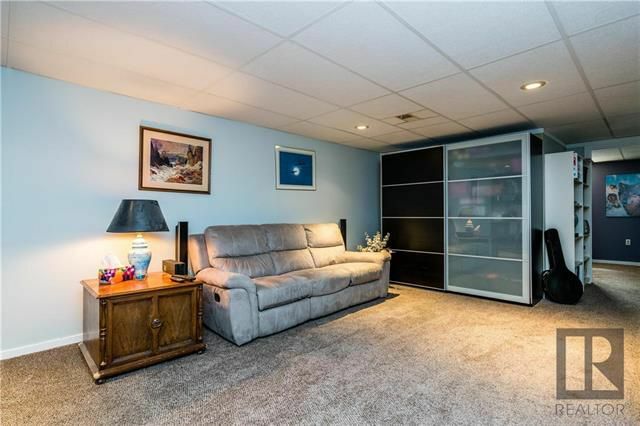 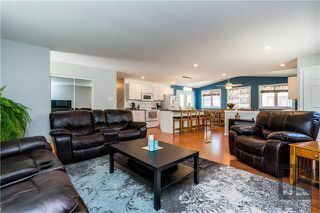 The living room is huge and is an entertainers delight. 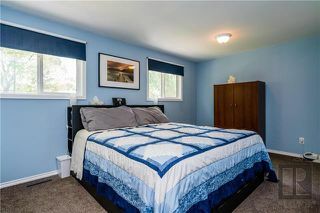 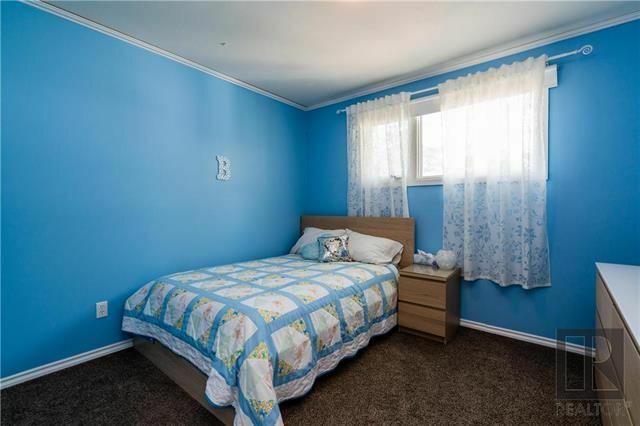 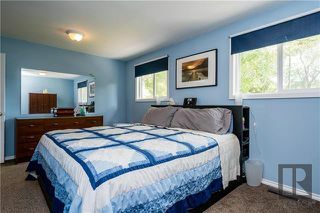 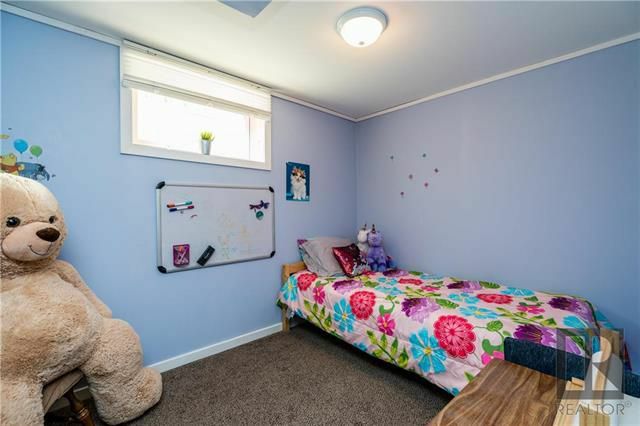 The master bedroom is large and along with the second bedroom both have walk-in closets. 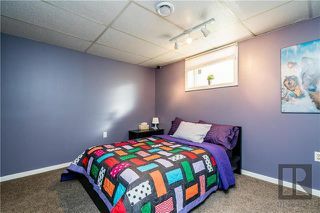 There are 2 more bedrooms in the basement with brand new legal egress windows. 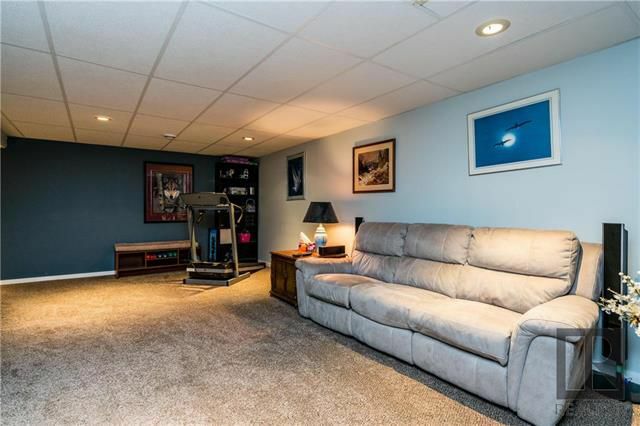 The basement is fully finished with rec-room and laundry / storage room. 21x24 det garage w/3 sets of patio doors for possible future sunroom. Practically all the windows have been replaced, the central AC 2 years old, shingles 10 yrs old apprx, furn ‘09, HWT ‘10.